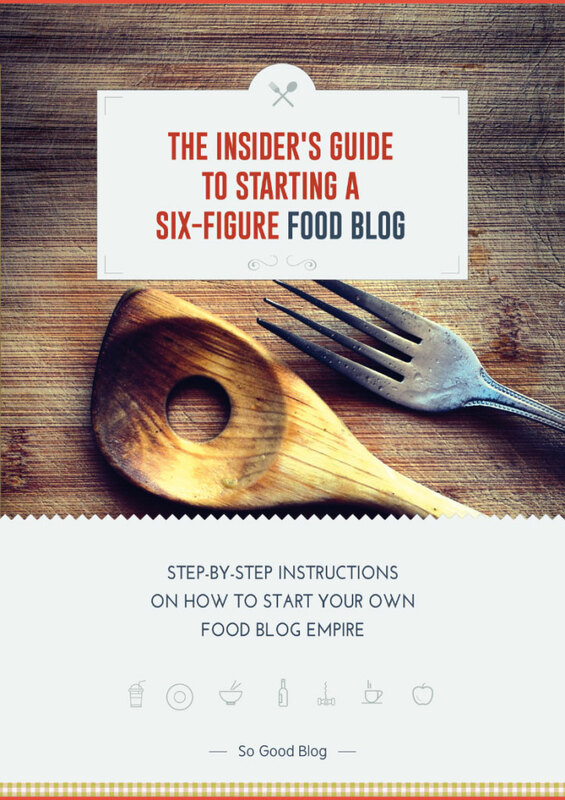 Advertise on the highest quality food network. 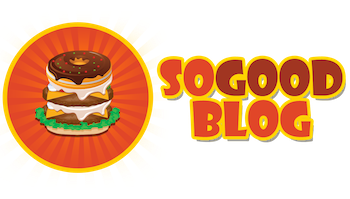 So Good Blog is one of the sites in a portfolio of similar food websites covering fast food, gourmet, and recipes. Please contact us to get more information and to inquire about pricing.